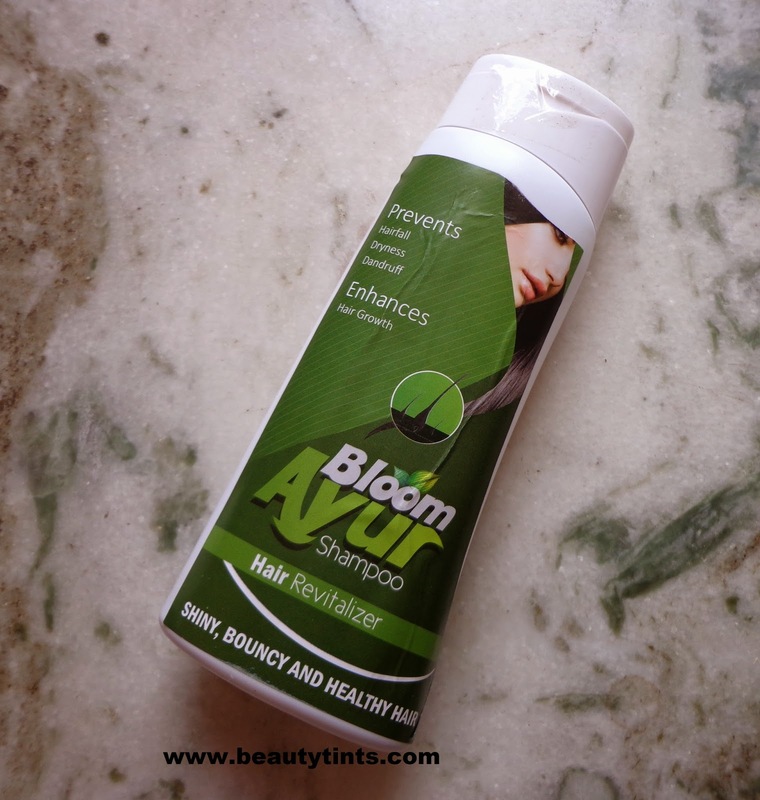 Today I am reviewing Bloom Ayur Shampoo,which I received few weeks back and have been using it from then.It is a natural hair revitalizer which contains a blend of 5 cooking grade oils like coconut,sunflower,gingelly,castor and Olive oil. 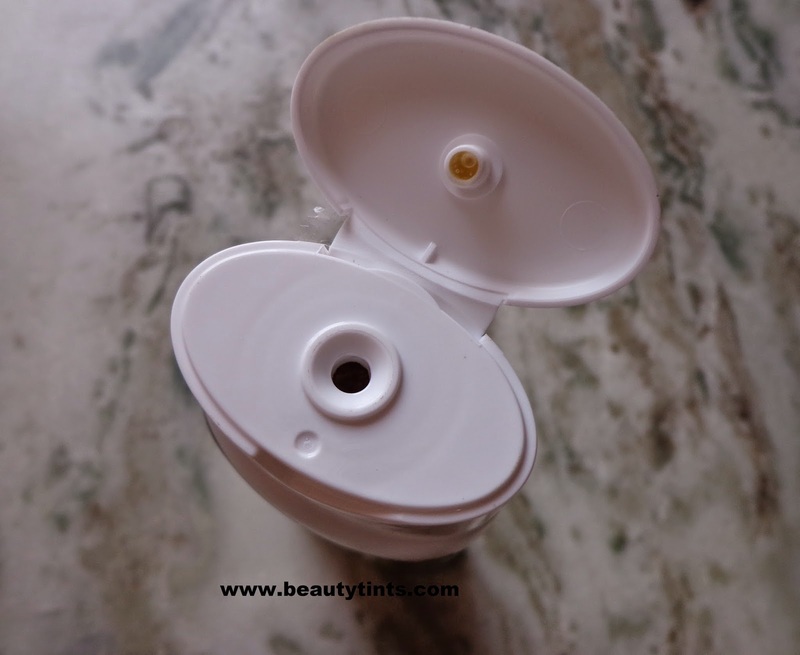 Packaging : It comes in a sturdy plastic bottle with a flip cap with a similar outer carton. 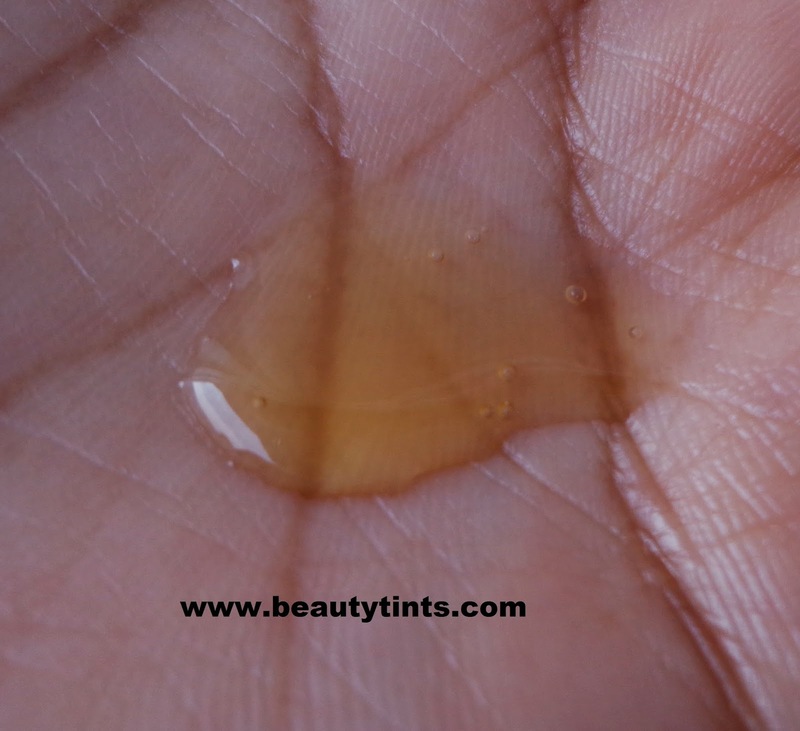 Color and Texture : This is a pale orange colored watery liquid kind of shampoo. 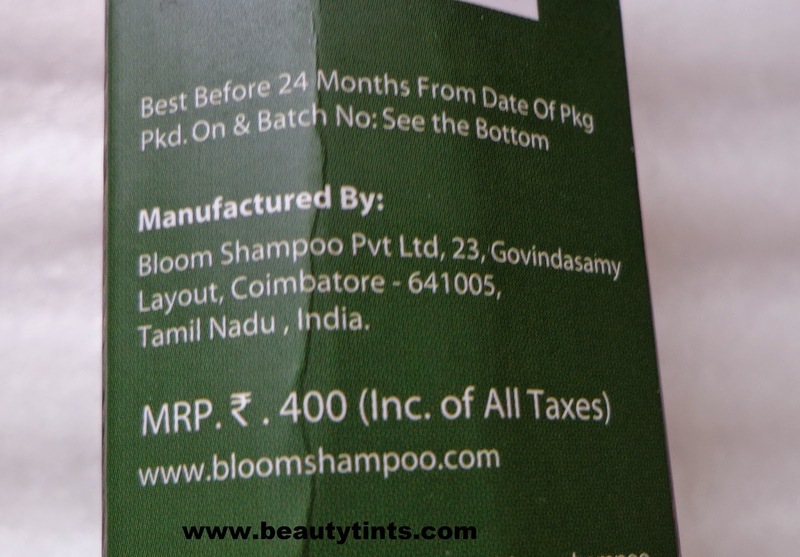 About the Bloom Shampoo:Made from high quality vegetable oil infused with combination of selected herbs.Potassium hydroxide is used for saponification of the oils.There are no added detergents.It prevents hair-fall enhance hair growth and controls dandruff to a larger extent. 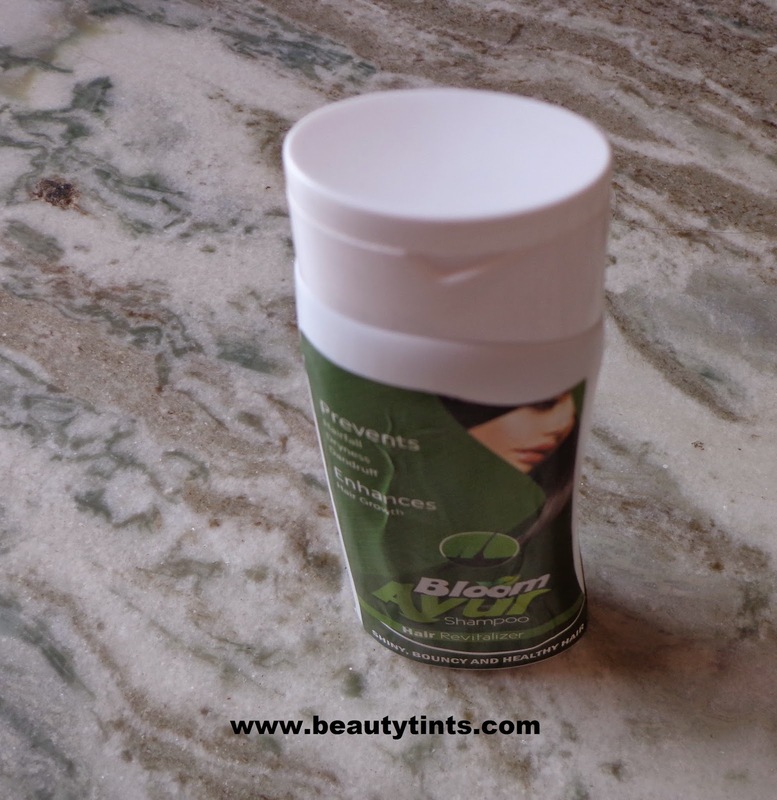 The Glycerin formed during the saponification is left in the shampoo.It is a natural moisturizer and protects hair from drying and splitting at the ends.For best results,use it everyday. 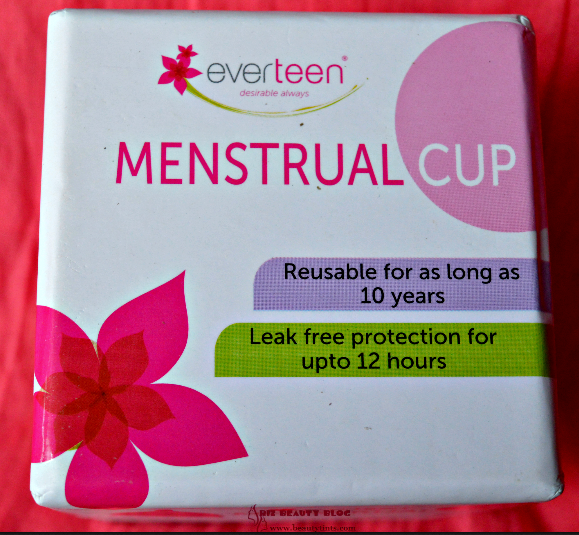 Ingredients : High Grade Vegetable oils,herbs,potassium hydroxide,boric acid,water,natural essential oil. 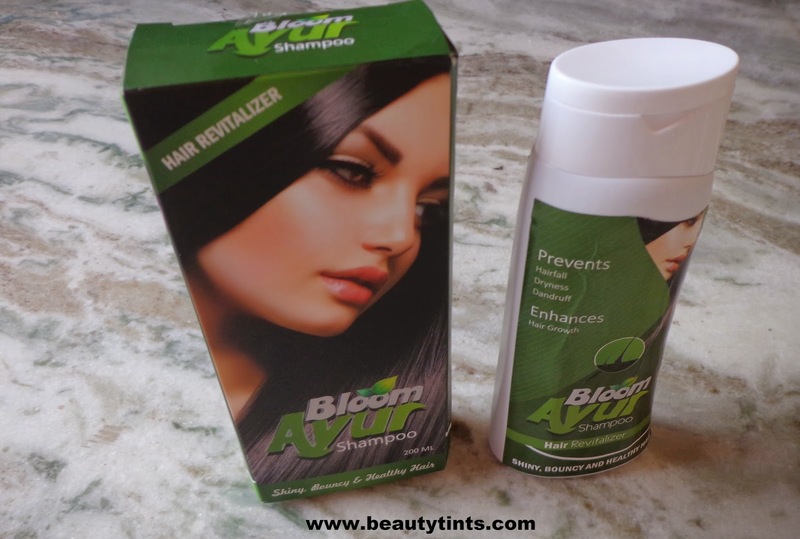 Directions for Use : Apply Bloom Ayur Shampoo to wet hair.Gently massage with finger tips in a gentle circular motion until the formation of a rich and creamy lather.Leave it on hair for 2-3 minutes and rinse thoroughly for shiny,bouncy and healthy hair. 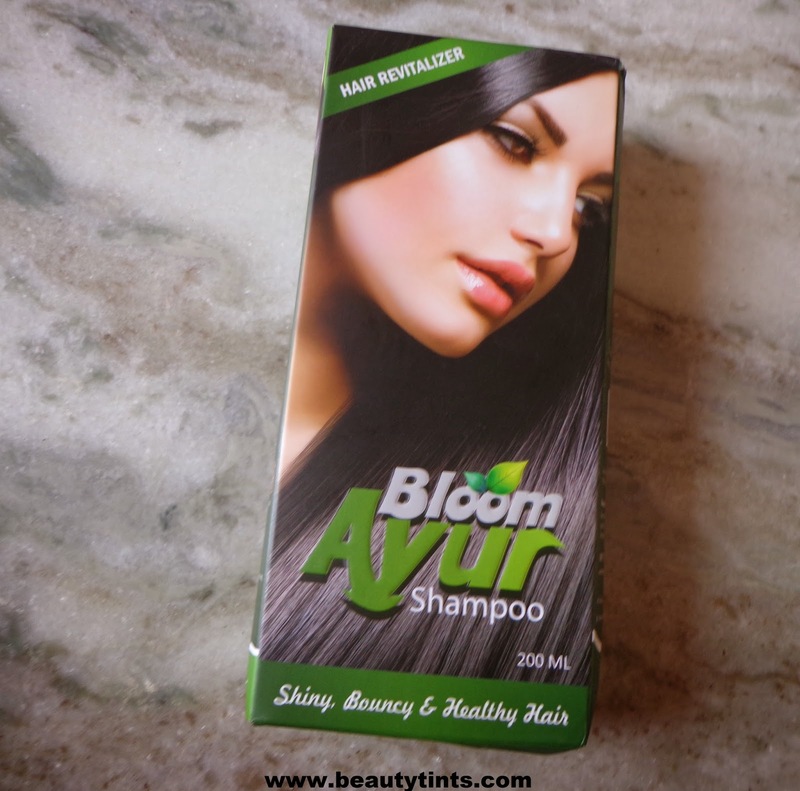 My View On the Product :This Bloom Ayur Shampoo is of running consistency and has a strong ayurvedic fragrance. 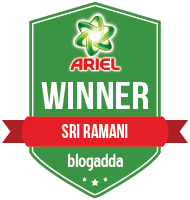 It lathers moderately as it is free from artificial and harmful foaming agents like Sodium Lauryl Sulfate,which can harm hair follicles.It cleanses the hair thoroughly and gently,but need a lot of product every time.From the first time itself, it controlled hair fall to a great extent especially during shampooing.As mentioned there is no need to oil the hair before,as it leaves a moisture film or gives a coating to the hair strands because of the glycerin in it and absolutely there is no need to use a conditioner after it.Immediately after shampooing, hair feels somewhat oily and sticky and upon complete drying there is no such feeling.It gives a nice healthy volume to the hair.It makes hair smooth and shiny.This shampoo should be used atleast for 3 weeks to see the results.As far as the hair growth is concerned,I did not notice yet as I have been using it from past 10 days only and it needs little more time to know about it. 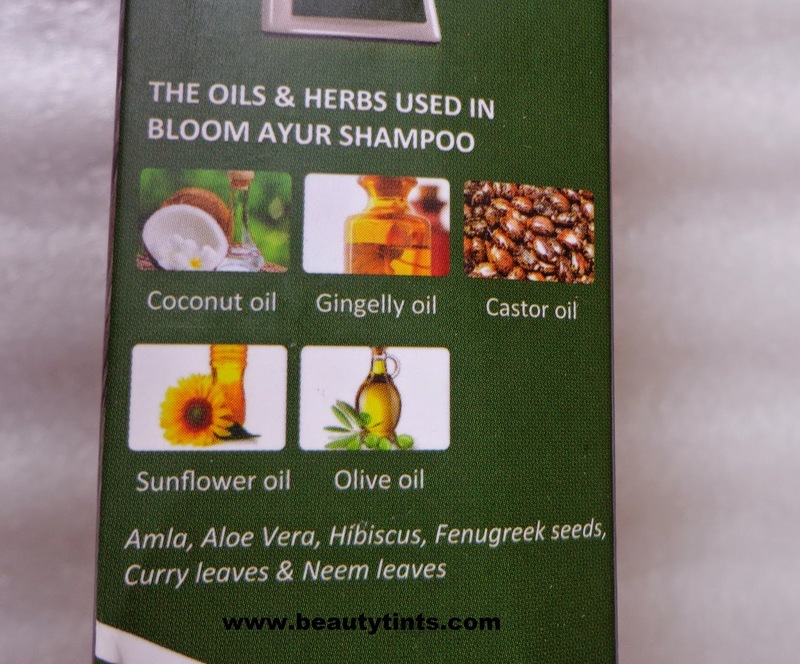 The best thing about this it contains a blend of 5 cooking grade oils like olive,coconut,sunflower,gingelly and castor oil in it along with herbs like Amla,Aloe vera,Fenugreek seeds,Hibiscus,Neem,Curry leaves which are promoting hair growth and reducing hair fall. 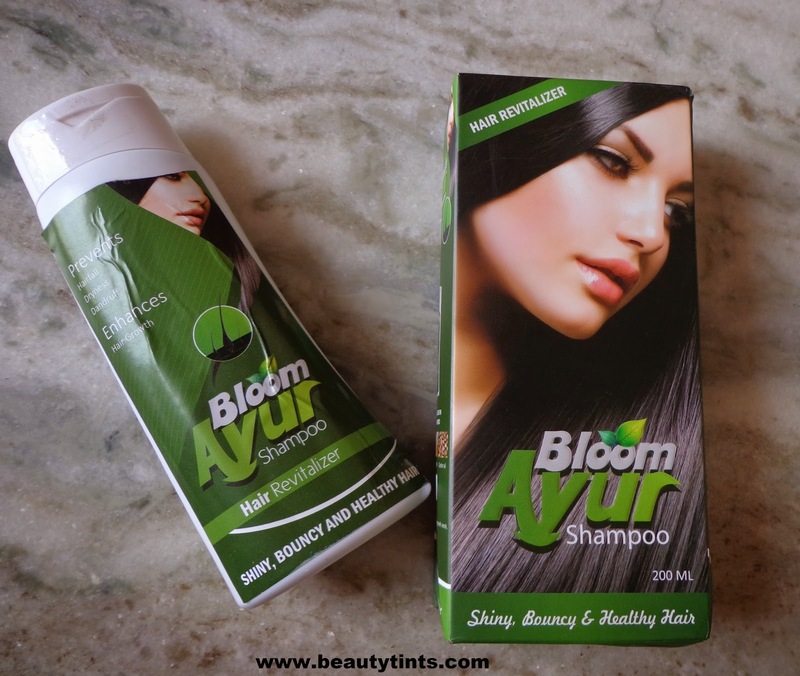 Final Conclusion about Bloom Ayur Shampoo :Those who are looking for a shampoo which helps in reducing hair fall, makes hair bouncy and shiny should gives this a try. *PR Sample : However it did not effect my opinion.